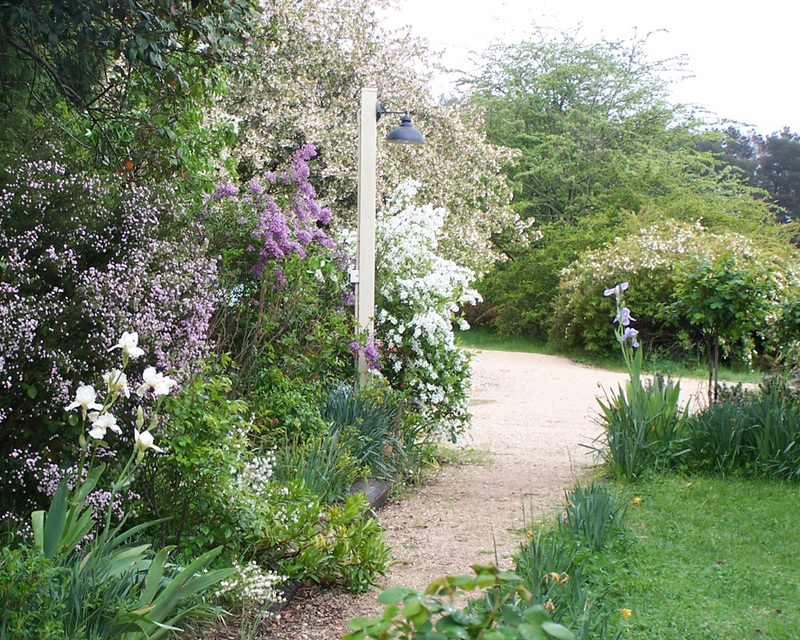 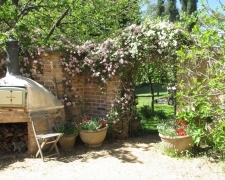 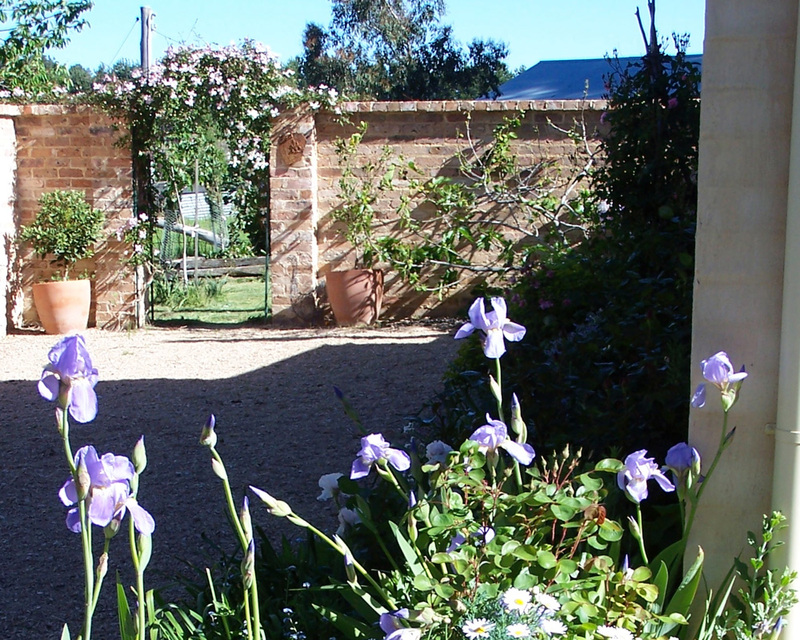 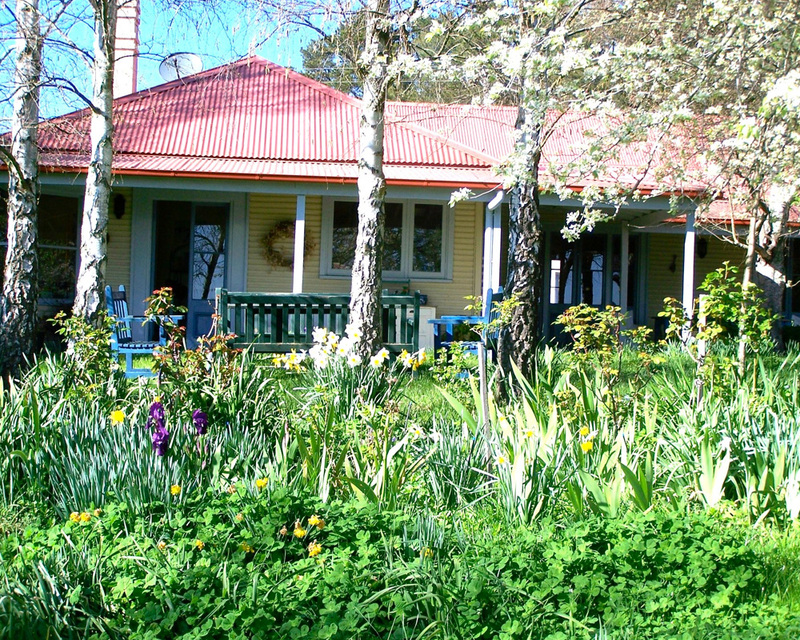 The homestead complex is set in a rambling country garden complete with vegetable garden and orchards. 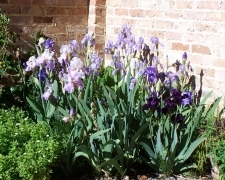 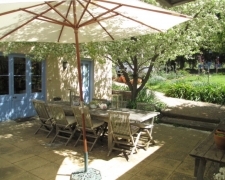 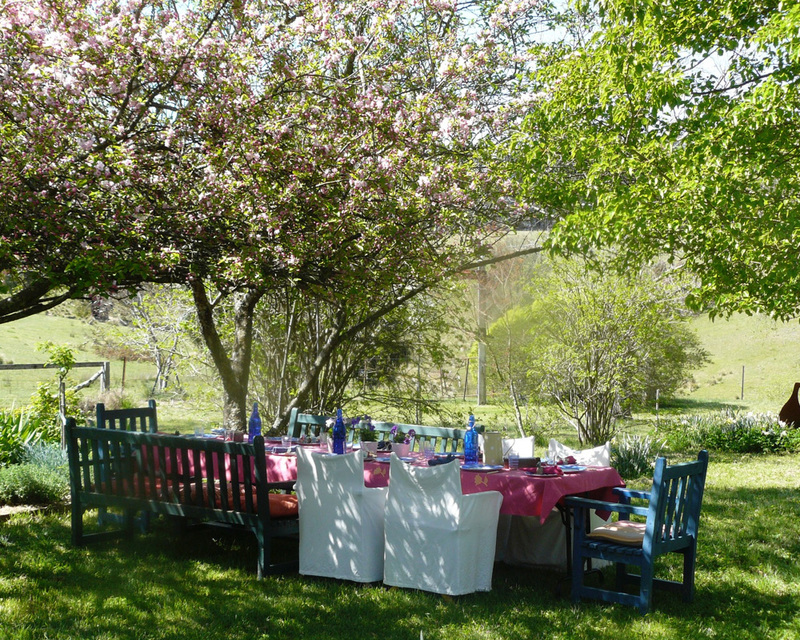 All the meals are in the large kitchen of the main house except for lunches in the garden or picnics in the surrounding countryside during alfresco workshops. 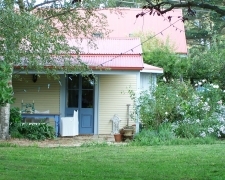 The homestead is large enough for the group to gather around the fire or for individuals to escape to a secluded corner. 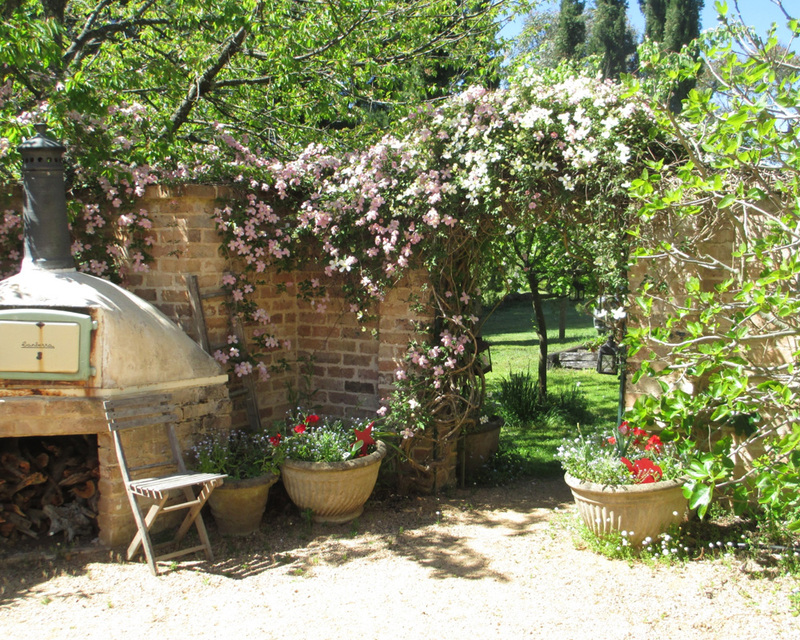 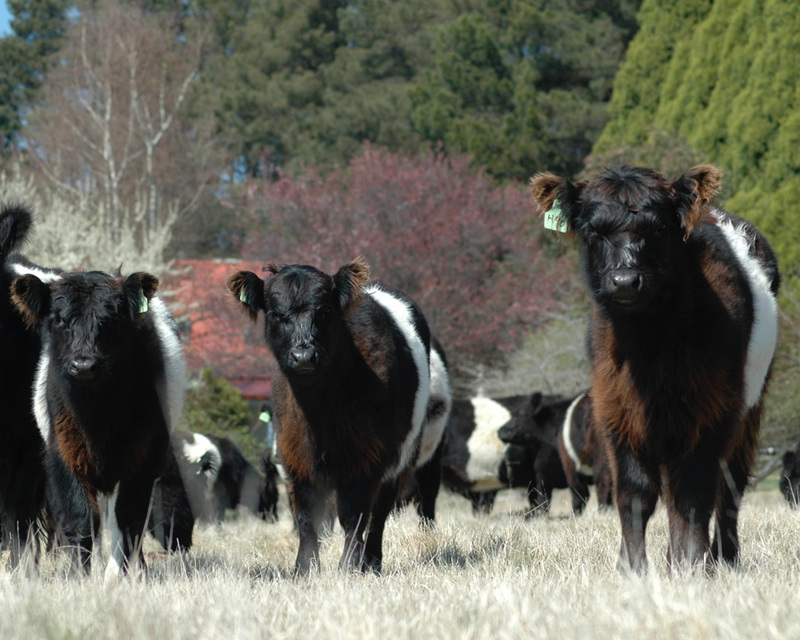 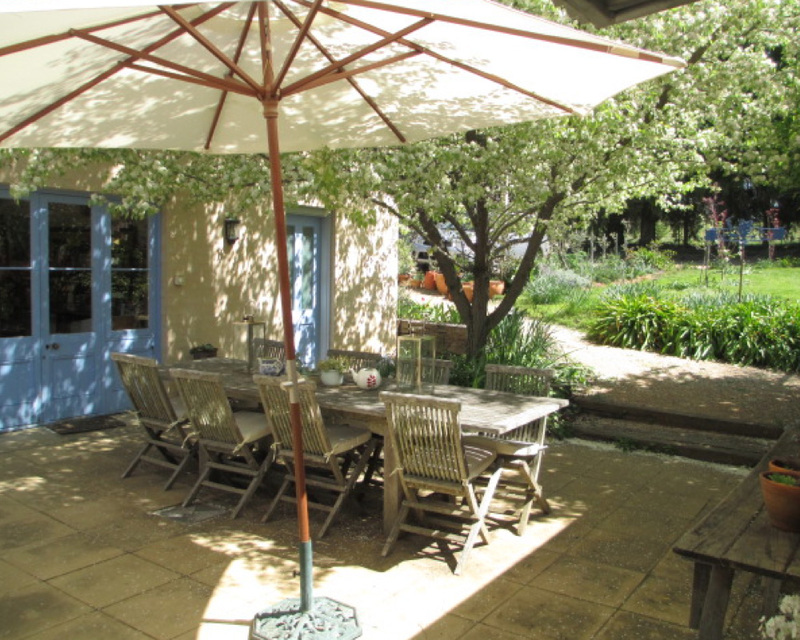 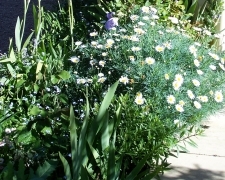 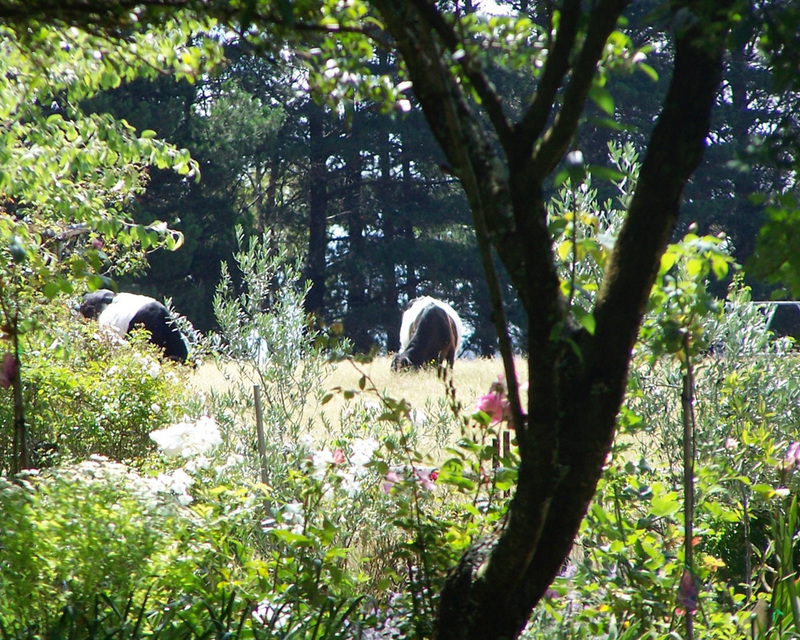 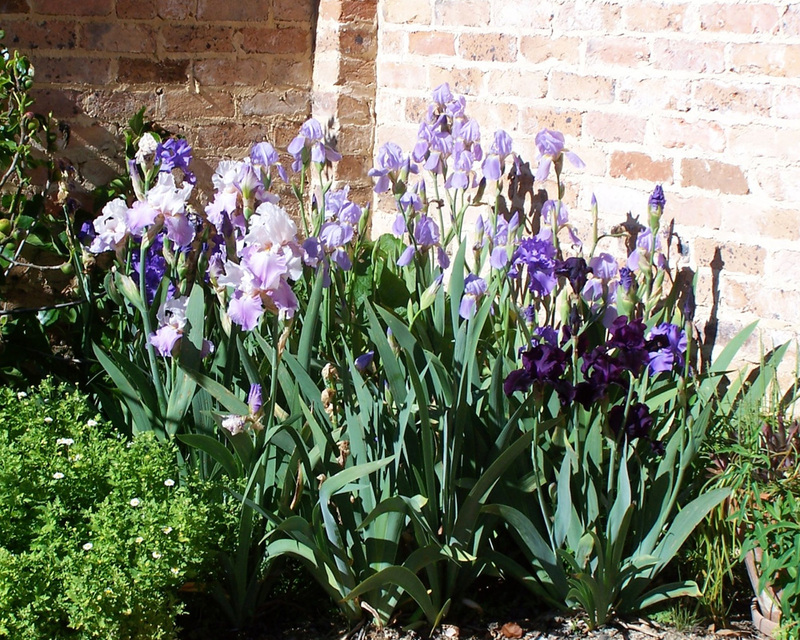 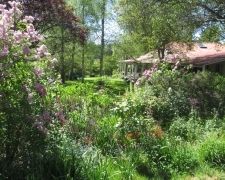 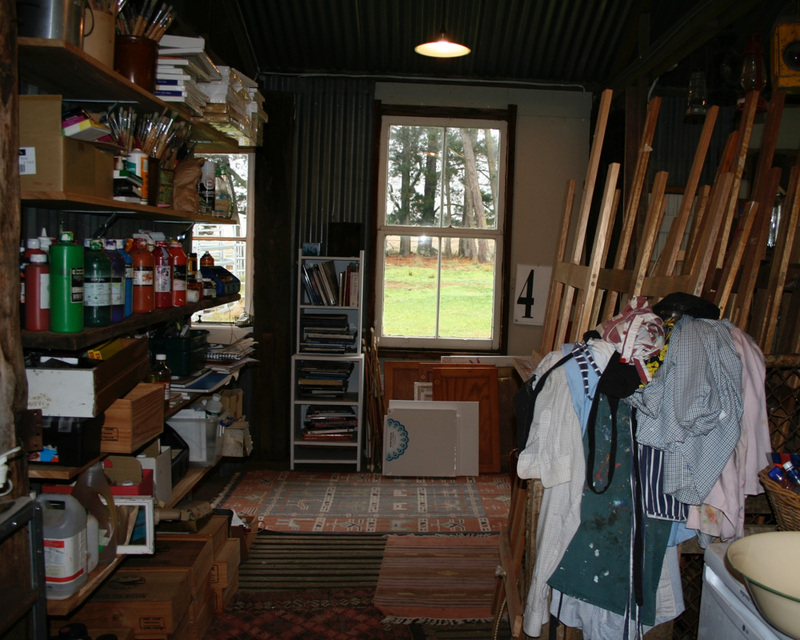 There is an extensive art library and general books on offer plus a billiard room while outdoors there are established gardens, a tennis court and boules courtyard, a large producing olive grove to explore and a herd of Belted Galloway cows to paint. 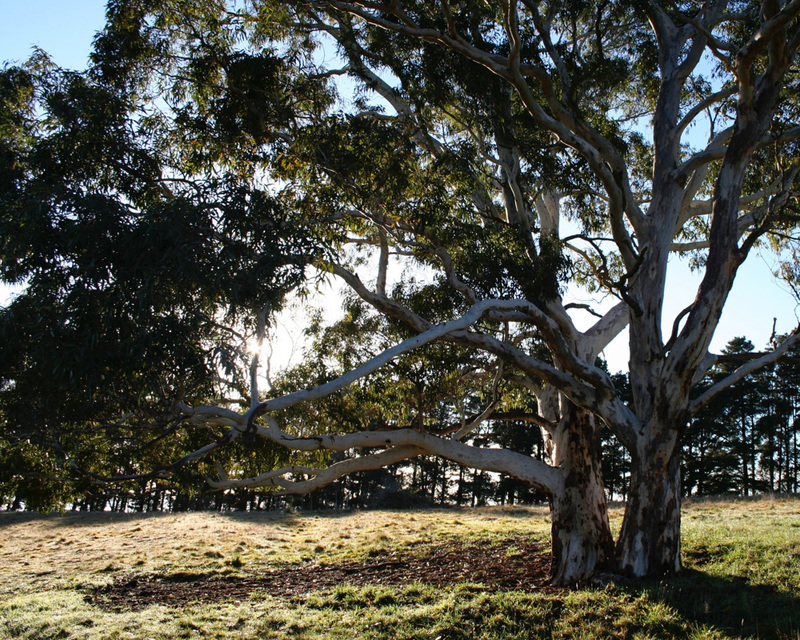 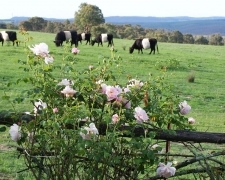 The beautiful surrounding countryside is perfect for long walks. 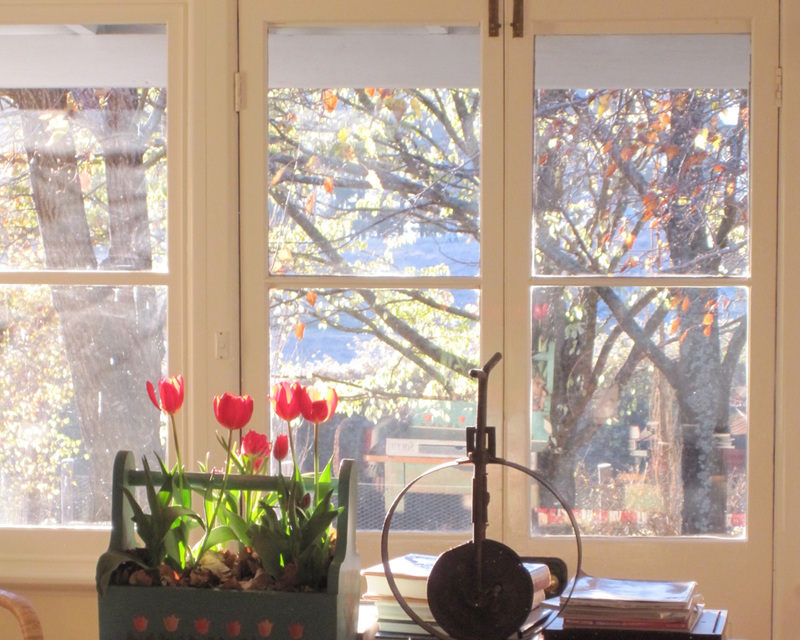 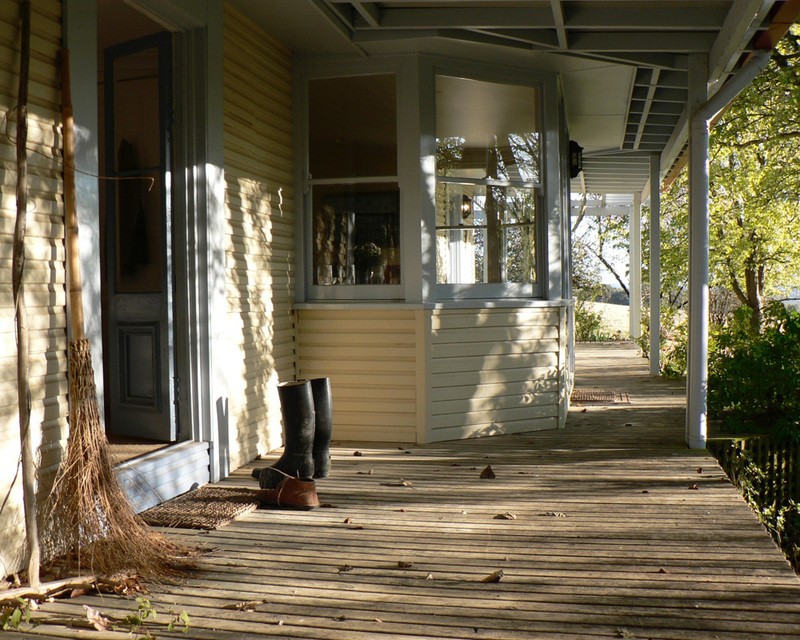 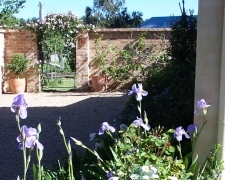 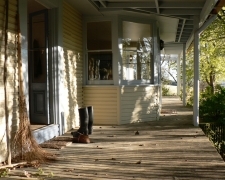 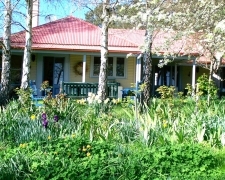 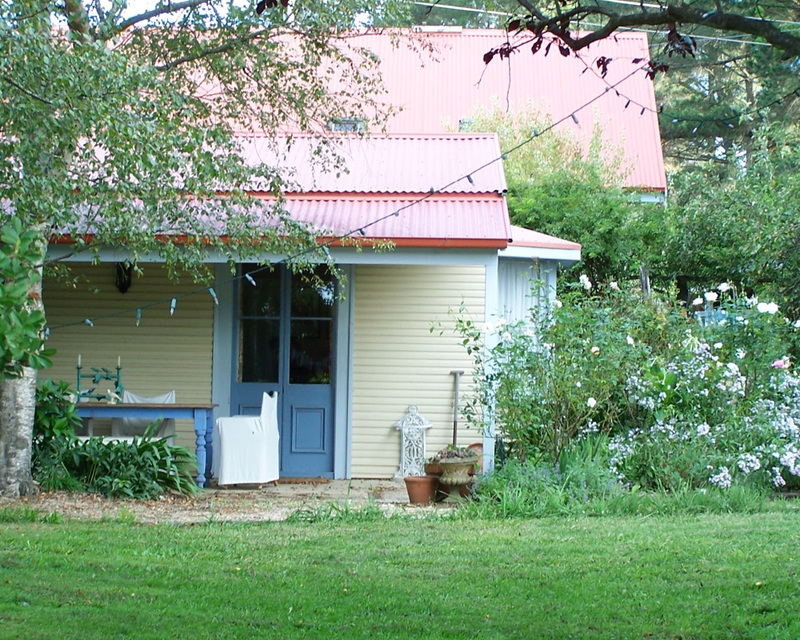 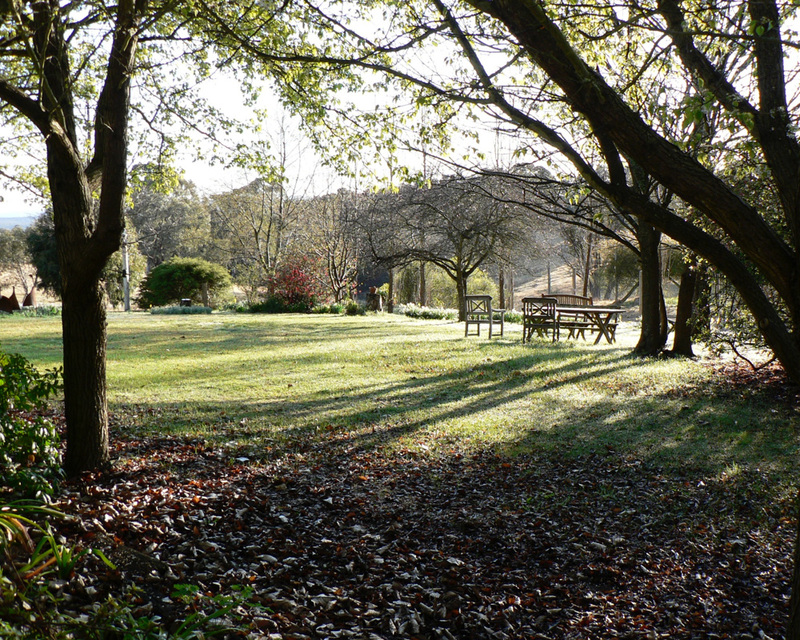 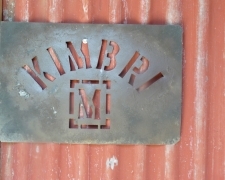 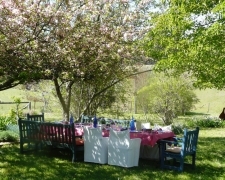 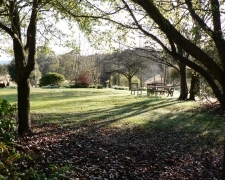 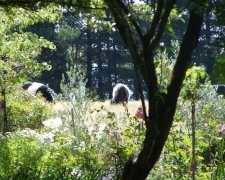 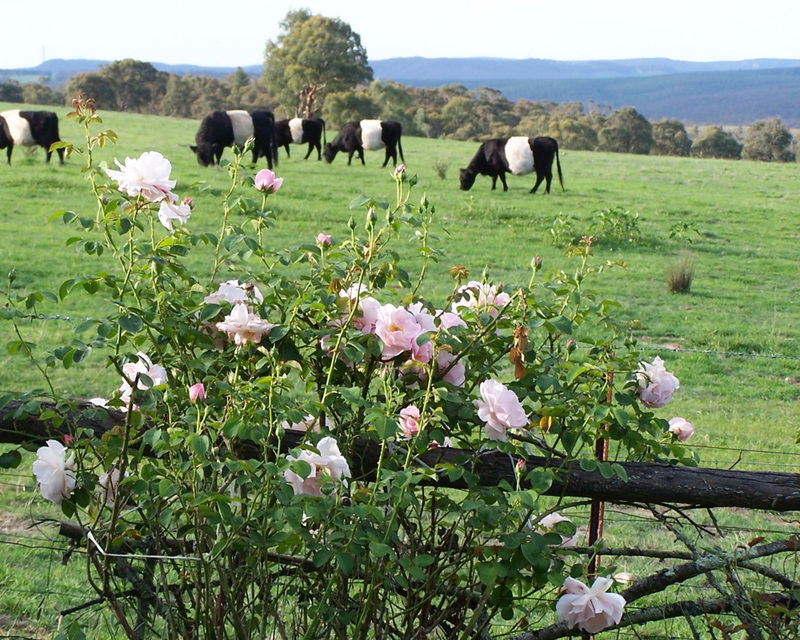 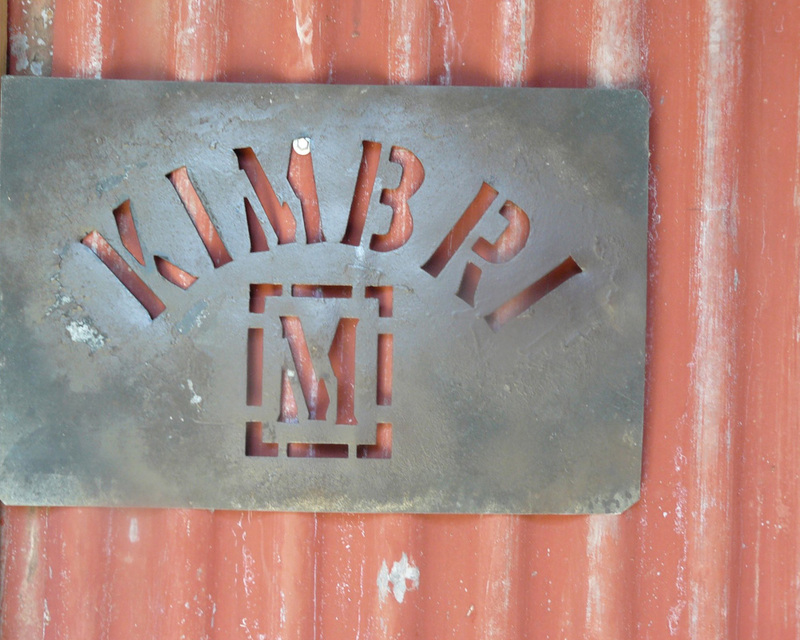 Kimbri is an easy 2 1/2 hours west of Sydney, near the historic and picturesque village of Rydal.